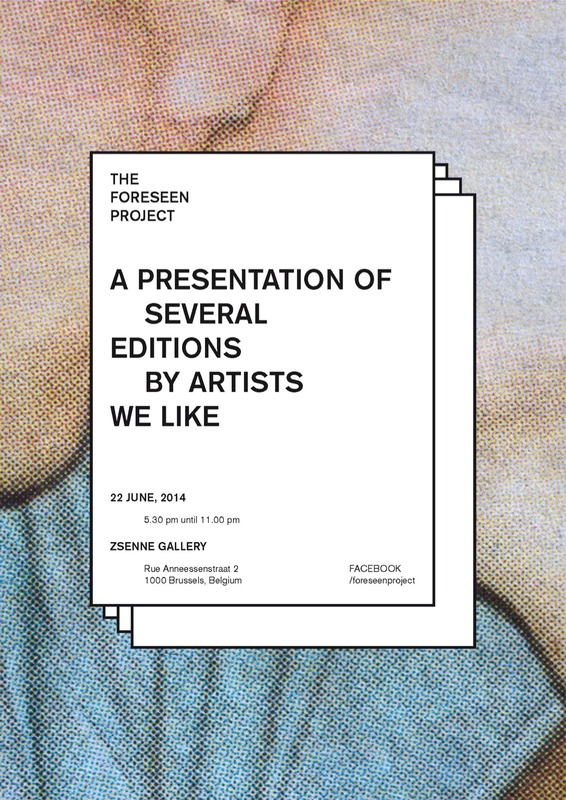 A PRESENTATION OF SEVERAL EDITIONS BY ARTISTS WE LIKE. In order to celebrate the end of the school year, your creativity, and all the talent you're made of, we'are launching our first Foreseen Project. We are super excited to have you over, and to let you discover the selection of artists' books we received after our call for participation! Among them Gaëtan Pujol's edition. He resided earlier this year in ZSenne and will come back in 2015.